Made from CPE / PVC materials. Use to prevent contamination of footwear in cleanroom. Made from 100 % non woven materials. 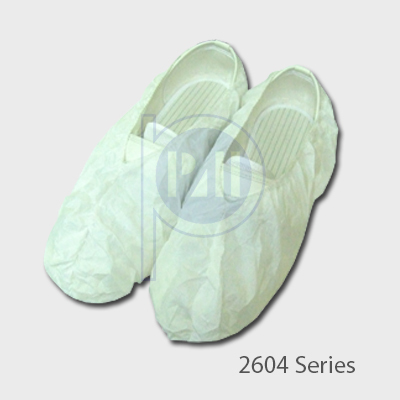 Use to prevent contamination of footwear in cleanroom. Made from non skid PE and PP material and pack in cleanroom class 100 condition. 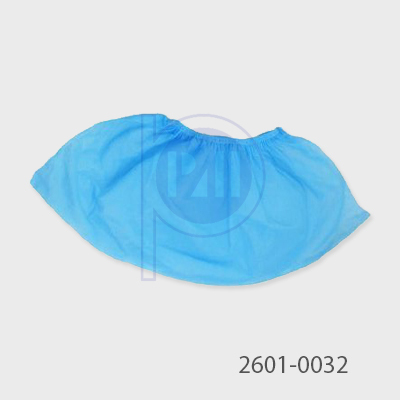 it is 100 % non woven materials. 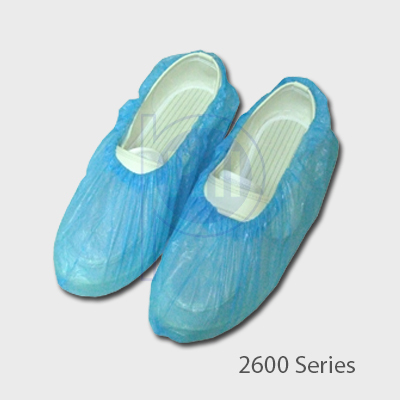 Use to prevent contamination of footwear in cleanroom. Made from 100 % non woven materials. It comes with a conductive strap for grounding personnel.